Investment is key in order to expand globally, as there needs to be a balance between long-term growth and short-term needs, in order to avoid compromising your business. It takes time and careful planning to create wealth for any organization, and also requires on-going oversight and attention to fulfill globalization goals. 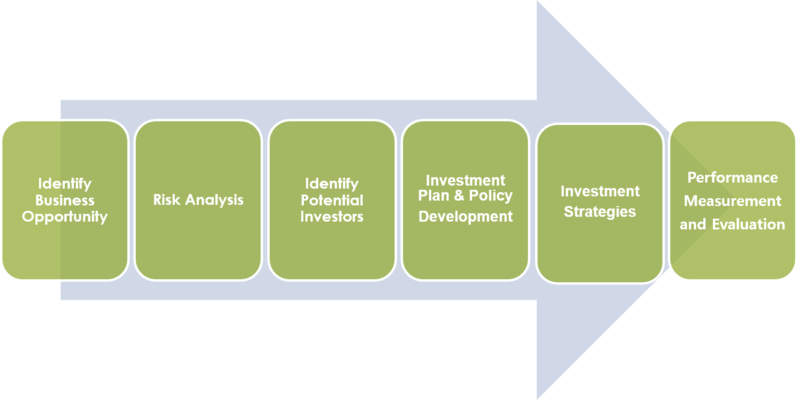 Investment consultants provide various services, such as business opportunity analysis, investment vs returns, investment policy development, asset allocation analysis, asset liability modeling and monitoring, investment mode search and selection, performance analysis and evaluation, and customized options of investors and companies who need investments. As part of global business development, Wevio finds the right opportunities for the investors who want to invest their money and also the companies who need the investment for their business expansion. Wevio analyzes client businesses, and presents opportunities for investors with reasonable benefits for both sides. Along with that Wevio also identifies global projects where investors can get involved in projects to fulfil their global business vision. Wevio combines your vision with deep industry knowledge and specialized expertise to provide a full service global consulting and advisory solution, working with various businesses, organizations, institutes, governments and economic development agencies. Wevio leverages strong experience in serving International clients across various Industries to provide results-oriented investment promotion solutions. 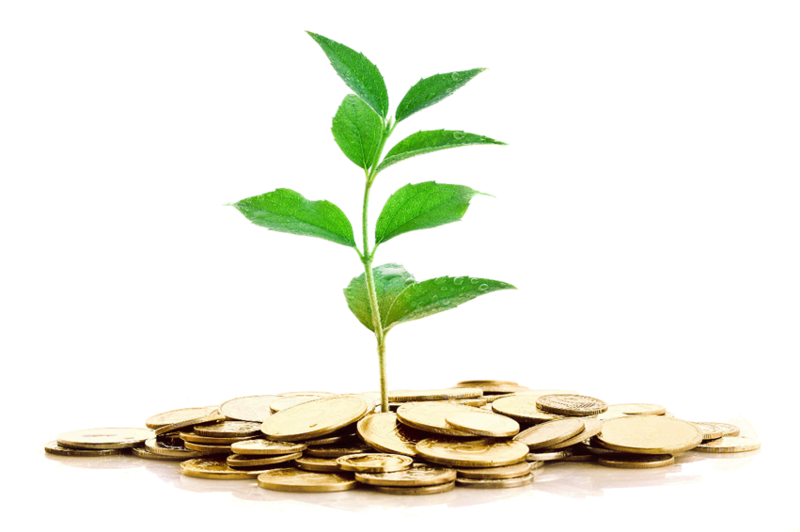 Investment Promotion Agencies can also benefit from these broad resources which they can selectively utilize based on their specific demand and the cooperative strategy developed. Wevio helps companies to assess their assets/portfolios, cash flows, and spending needs that in turn helps them in financial decision making. Wevio works with other professional advisers from different countries, and can assure global expansion using the most appropriate methods. Wevio specializes in corporate location advisory, supply chain management, market entry, investment advisory, free zone development, economic development strategies, investment promotion strategies and FDI advisory. This is shown through customized, effective solutions matching client needs with a combination of analytical industry expertise and stakeholder management. Wevio’s global team of multi-disciplinary professionals has worked on numerous projects across all continents, either on behalf of its growing portfolio of corporate clients or as strategic advisor to governmental organizations. The team also has a strong code of conduct to which they comply internally and externally. Team work, integrity, confidentiality, objectivity and professionalism are key values within Wevio. Wevio’s client profile ranges from public organizations like Investment Promotion Agencies (IPAs), free zones, governmental departments and multinational corporations. Dedicated focus on growth and how new product launches contribute to growth. Track record of successful new product launch consulting projects over 18 years. Wevio has a large cliente ranging from small scale industries to multinational companies.